Learning to speak English language, like learning practically any other skill, involves instruction and practice. While playing tennis, instruction is provided by a coach or a book. Then come hours of practice, hitting a ball against a board, volleying with friends, playing tournments and so on. In this book, a similar approach is adopted. Pronunciation plays a key role in English language. There is no correlation between speecha and spelling as there are as many as 44 speech sounds in English language while there are only 26 alphabets to represent these sounds. 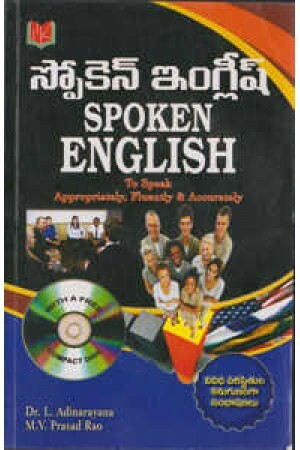 To ensure that the users of this book pronounce the English words correctly, a CD covering the various conversations in this book is being given as a gift along with this book. This immensely adds to the value of this book.